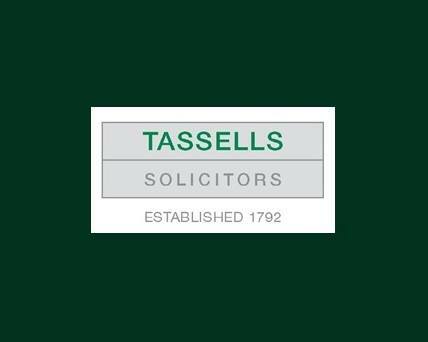 Yulia Barnes and team welcome you to Tassells Solicitors. We are LEXCEL accredited – this means independently assessed recognition for our administrative standards and client care. Our staff includes a qualified Trusts and Estates Practictioner and a member of the Law Society Family Panel.